focus on listed property on behalf of Institutional and Retail investors. The Sesfikile BCI Global Property Fund is a collective investment scheme (“CIS”) that provides investors with access to “hard currency” returns by investing in high quality listed property companies / REITs in developed markets. In addition to providing access to offshore investments, the fund objective is to outperform the FTSE EPRA/NAREIT Developed Rental Index over a 3 to 5 year investment horizon. "...a passion for listed property has led Sesfikile Capital to develop processes that consistently outperform the benchmark..."
© 2019. 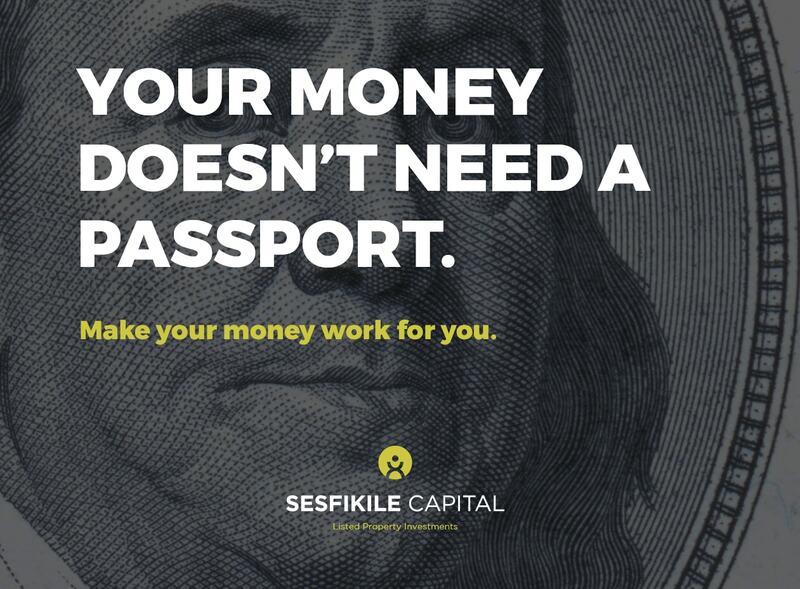 Sesfikile Capital (Pty) Ltd. All rights reserved.